Power Music Box allows you to store your music in the cloud and transfer songs between devices using Power Music. Power Music Box is built into Power Music, our music display software for Windows, macOS and iPad/iPhone. Get a FREE Product Key* for Power Music Professional or Power Music Mac when you take out a new Power Music Box annual subscription. Just purchase a new annual Power Music Box subscription, either Starter, Standard or Power User, and we will contact you by email to offer you a free Power Music Professional or Power Music Mac product key. 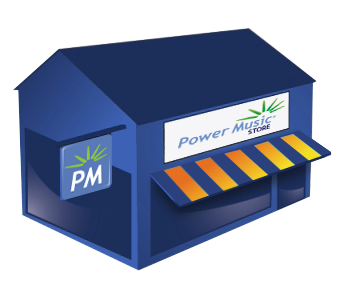 A range of virtual songbooks are available to buy from Power Music Store. Songs are available instantly in your Power Music Box account ready to download into any edition of Power Music. 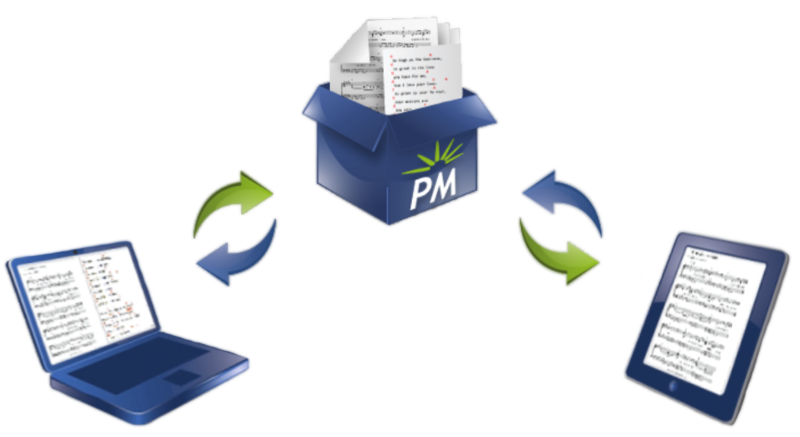 The Power Music Professional Product Key allows the user to install Power Music Professional on 2 Windows PCs. The Power Music Mac Product key allows the user to install Power Music Mac on up to 5 Macs running macOS. The offer is conditional on the user purchasing a new annual subscription at any level (Starter, Standard or Power User). The subscription may be cancelled at any time, but no refund will be given for any part of the first year’s payment if this offer is accepted. The subscription will auto-renew annually. The user will receive an email in advance of renewal. The Product Key may be transferred to another user, but may not be re-sold. This offer runs from 17th October 2018 and is time limited and may be withdrawn by Power Music Software Ltd at any time. Notification of the end date for this offer will be posted on this website. The number of pages that can be stored depends on the resolution of the sheet music images. Prices quoted are for annual subscription. Monthly prices are £3.95/£4.99/£6.99.